Gifts, Giveaways and Souvenirs that will be remembered for a Lifetime! You might be looking for a gift for Him or gift for Her, or whatever the special occasion, we can give you a great gift idea for it. 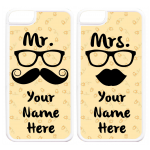 Adding a personalized message can add a personal touch of romance to Birthday Gifts, Graduation Gifts, Wedding Gifts, Anniversary Gifts or New Born Baby Gifts. 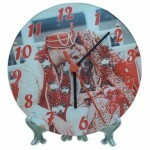 Your loveones will treasure a heartfelt personalized gift reminding them just how much you love him or her. 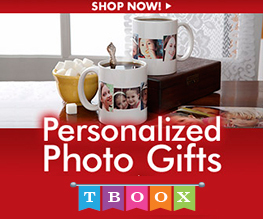 Personalized photo gifts are also great presents for special holidays and events... or any Occasions! Ceramic Mug is one of the most practical and affordable personalized gifts for anyone of us.